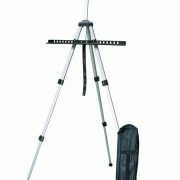 Available in two sizes: Standard or Handy size. Sticks plastics, wood, metal, fabric, stone etc. Easy trigger action, safty warning light and fitted plug included. 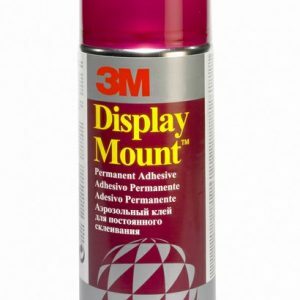 3M Display Mount 400ml. 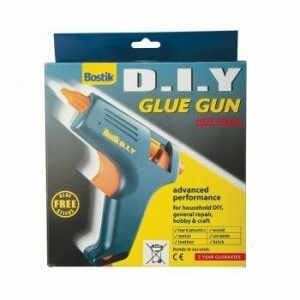 A heavy duty permanent spray adhesive. Ultra-Strong Epoxy 2 part adhesive. Repositional for 2 hours. 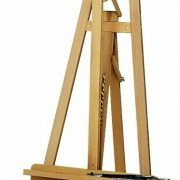 For: Wood, Metal, Ceramics, Glass, Stone, Plastic. Ultra-Strong Epoxy 2 part adhesive. 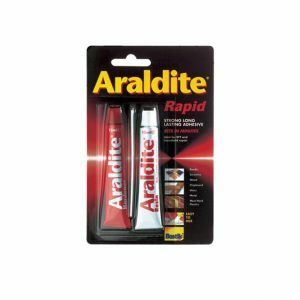 Rapid 5 minute drying time. 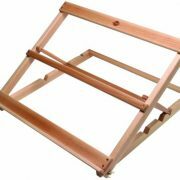 For: Wood, Metal, Ceramics, Glass, Stone, Plastic. 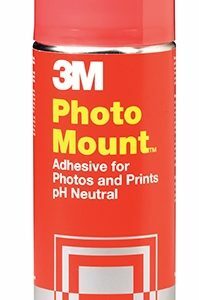 3M Photo Mount available in 200ml and 400ml cans. 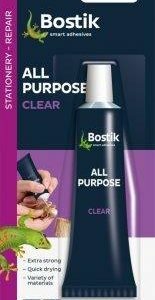 A clear adhesive spray for permanent mounting of photographs, prints and illustrations. Photo Mount gives time to reposition before complete bonding takes place. 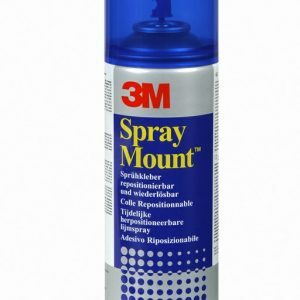 3M Spraymount Adhesive available in 200ml and 400m cans. 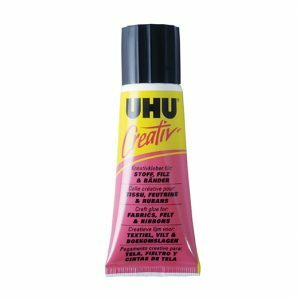 lThe number one studio spray adhesive that provides an instant, repositionable and secure bond which does not brittle with age. Sticks all types of fabrics. 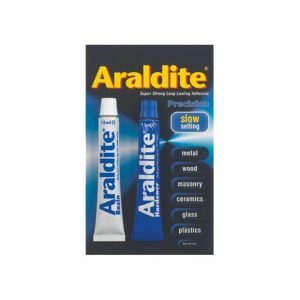 Easy to use, no mess. Ideal for fabric crafts, hems, nametags, curtains, soft toys etc. Machine washable and dry cleanable. 3g ultra fast super glue.